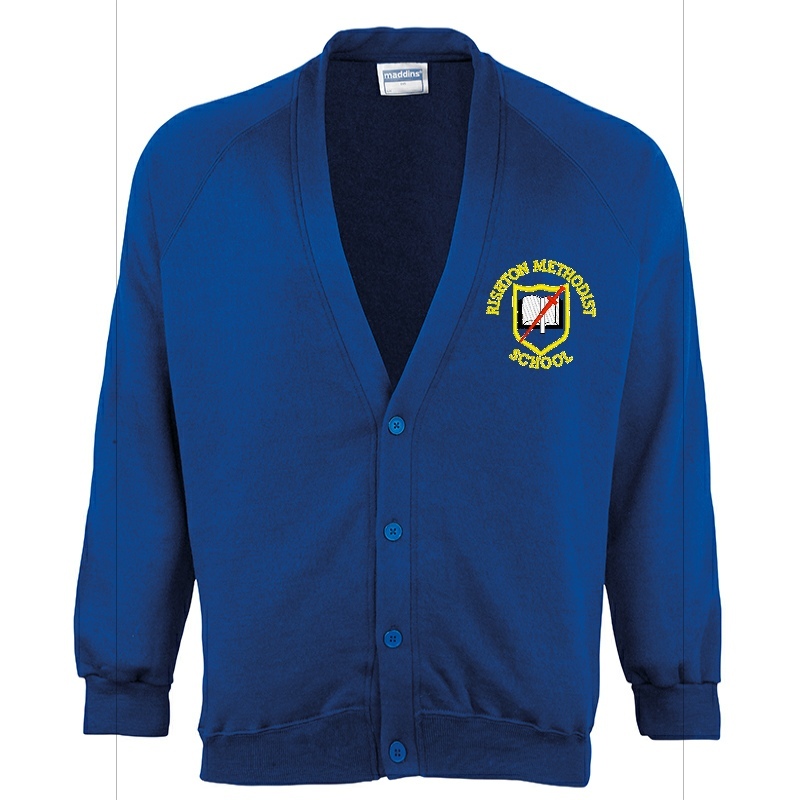 Maddins Coloursure™ Cardigan. 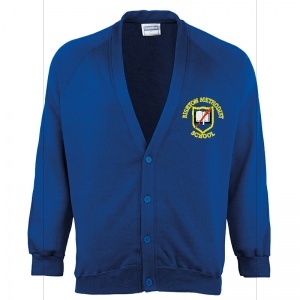 Easycare 4 self-coloured button cardigan. Coverseamed stole with knitted cuff and welt. Herringbone taped neck. Woven label.